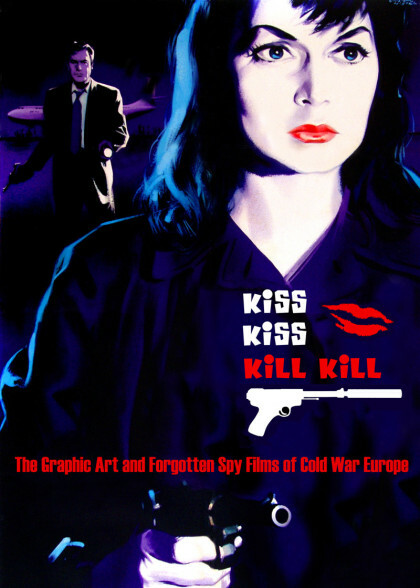 Kiss Kiss, Kill Kill is a 1965 German-Italian-Yugoslavian international co-production Eurospy film written and directed by Gianfranco Parolini who also wrote lyrics for the Joe Walker Theme. The film stars Tony Kendall as Jo Louis Walker / 'Kommissar X' and Brad Harris as Capt. Tom Rowland. Plus Maria Perschy as Joan Smith. 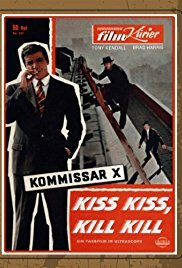 This is the first 'Kommissar X' movie. 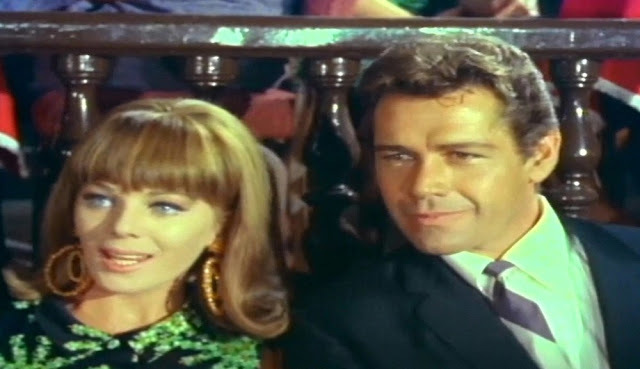 Based on a popular series of German adventure novels, the Kommissar X films sprang up in Germany as competition to the popular exploits of James Bond. Private eye Joe Walker (so cool and egotistical that he has his own personal theme song!) and police captain Tom Rowland must find out who's killing off a group of influential businessmen. The reason? A fortune in gold made radioactive so it couldn't be claimed for five years... but now someone can't wait! They soon face off against a team of super hit women with their usual flair. (IMDb). 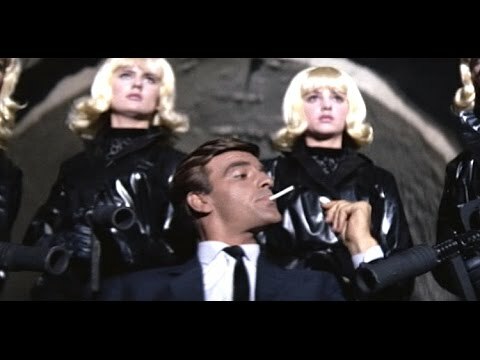 Italian Eurospy secret agent spy film directed by Gianfranco Baldanello released in 1967. Its original Italian title was Il Raggio infernale, which translates as 'The Infernal Beam,' and it was also released in English as Nest of Spies. Secret Agent Bart Fargo chases the kidnappers of the inventor of a death ray.